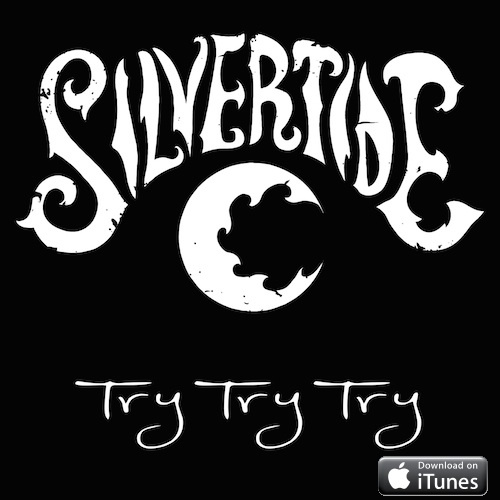 SILVERTIDE’S new single TRY TRY TRY available now! Available for Purchase. Click here to order. 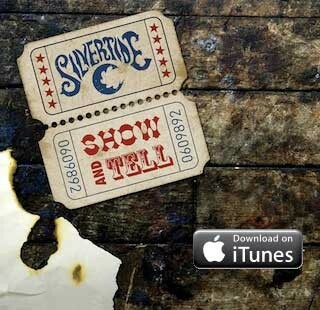 Released on September 23, 2014.